Monday to Friday, from 4pm to 6pm. The Sackville is the home of Rozelle’s best happy hour! $5 local tap schooners and glasses of house wine means that everyone is covered. Gather your mates and join us every Wednesday for a 7:30pm kickoff. 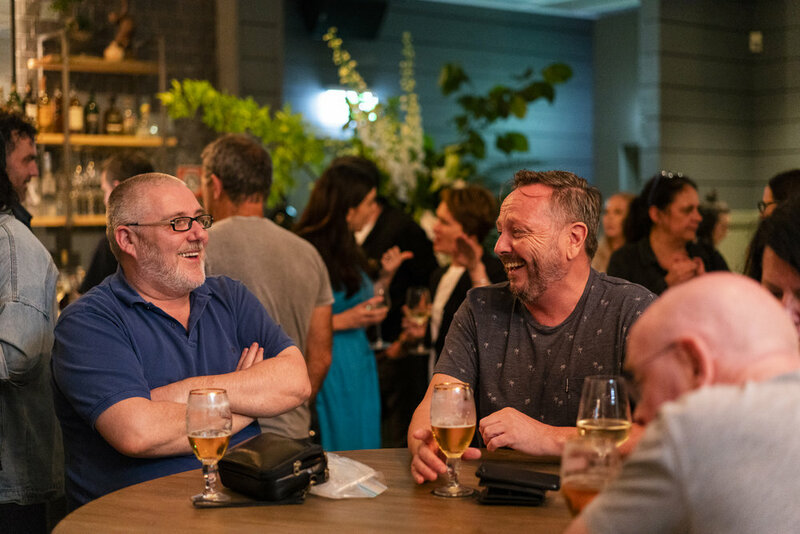 Held in the Front Bar, Sacky pub trivia is a guaranteed good time. With $15.00 jugs of Carlton Draught and a bunch of prizes up for grabs, you need to add this one to your calendar. Hint: our locals take their trivia pretty seriously, so come prepared. 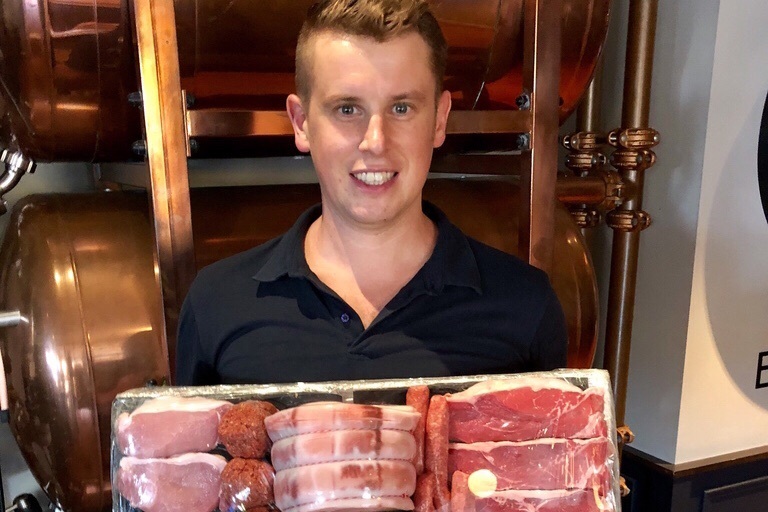 Every Monday & Friday, we're raffling off the best meat trays in town. Tickets available from 5pm with the first draw kicking off around 6pm. All proceeds are donated directly to the Australian Cancer Council. We love live music on the weekend! The Sacky is the spot to unwind after a long Friday or party on into the night with friends on a Saturday or chill out on a Sunday afternoon to close out the weekend.